“Affordable” and “nakakabusog” are two words DLSU students would say about Pasta Boy. That should mean that the size of a small kiosk should never be the basis for measuring the success of a business. An innovative pasta-on-the-go concept in a location mostly visited by students, Pasta Boy has just the right size and spot for quick filling meals on short breaks. 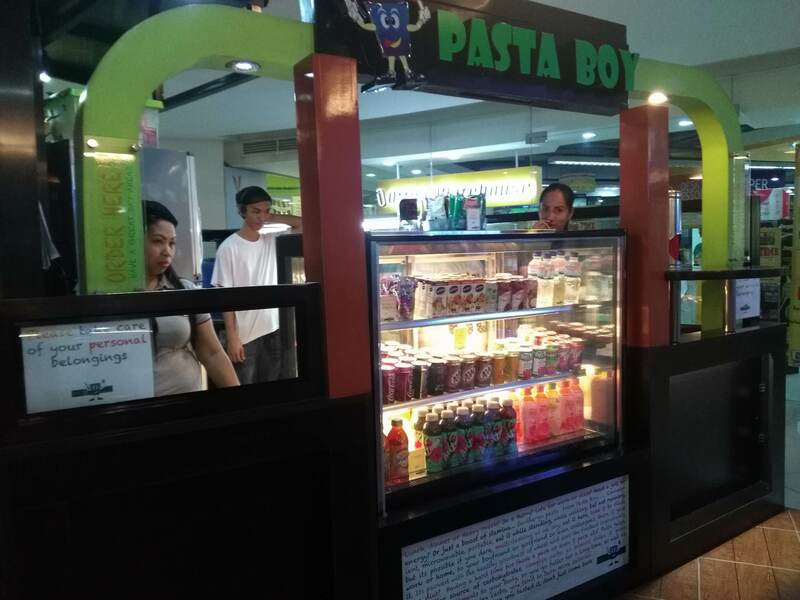 Now on its ninth year, Pasta Boy has stood by its standard of providing healthy and affordable pasta-on-the-go meals to the always-rushing, meal-skipping millennial, especially the busy students which the Taft Avenue branch primarily caters to. On an average day-to-day basis, at least 200 customers buy from Pasta Boy, the bestsellers being Great White Pasta for Php 70, Pirate’s Twist for Php 80, Just Green for Php 55, and Veggie Verde for Php 65. At student budget-friendly prices ranging from Php 50 to Php 95, customers can choose from a variety of flavors: red sauces, spicy chili-flavored sauces, cream-based white sauces, pesto sauces and other creative sauce blends. “To be able to share my passion for food” is Pasta Boy owner Joel Kiak’s answer when asked about what prompted him to start his business, which opened on December 2007 in Robinsons Place Manila, the first branch. 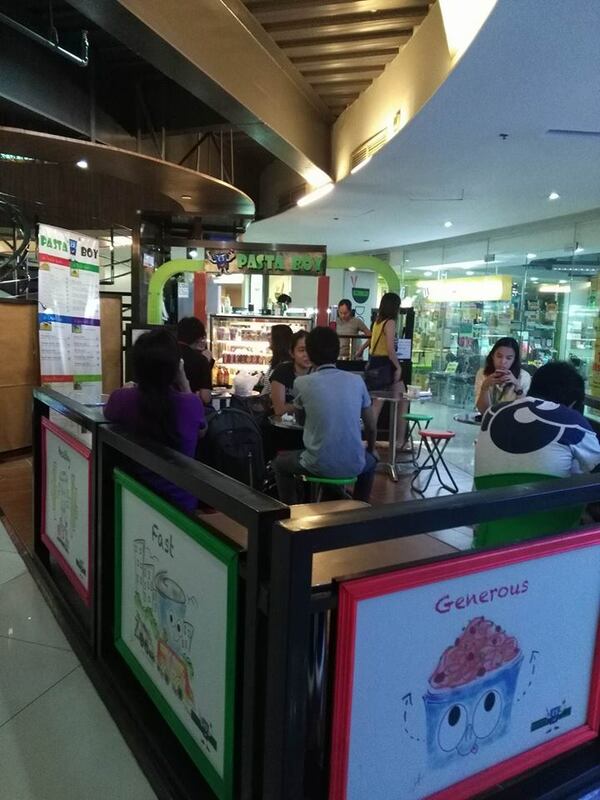 When the second branch opened in One Archer’s Place in Taft Avenue, Manila, the homely and easily-spotted food kiosk has been a popular dining spot of DLSU students ever since. According to Kiak, what makes his business different from others is that they use all-natural ingredients and that their products are made from scratch. While many food stall businesses serve food that are ready-made and pre-packed, Pasta Boy’s products are cooked on the spot and served warm and fresh. Prior to Pasta Boy, he once managed a small bakeshop-café catering to mainly parents and students in his neighborhood. He now aims to expand in terms of branches and product offerings. Apart from honesty and a determination to always provide the best for their customers, Kiak also revealed that it is his relationship with God that helps him with his work-life balance, as he is an active member of his local church.